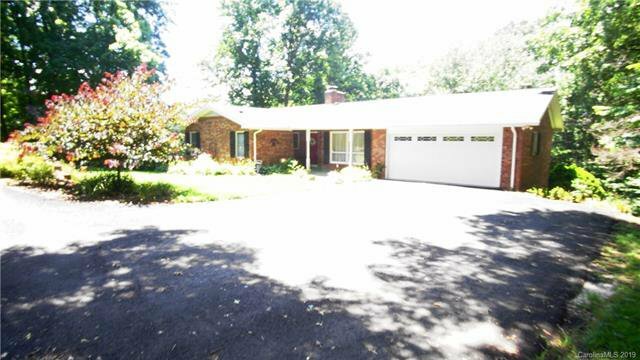 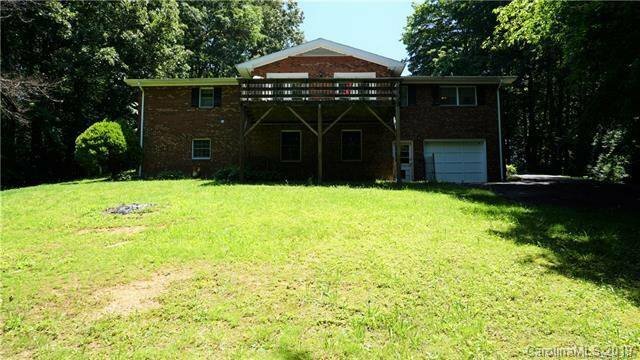 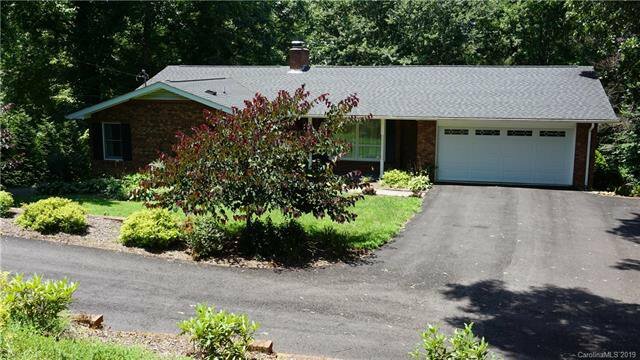 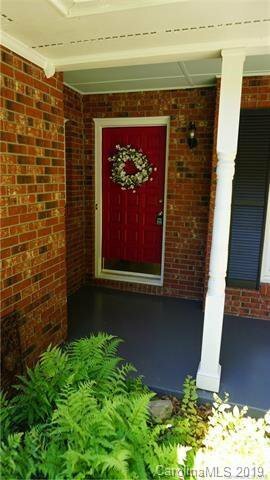 Absolutely move in ready Brick ranch with one level living with extra lot! 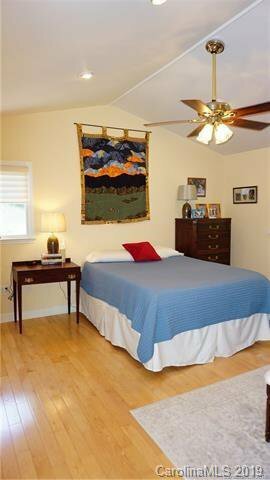 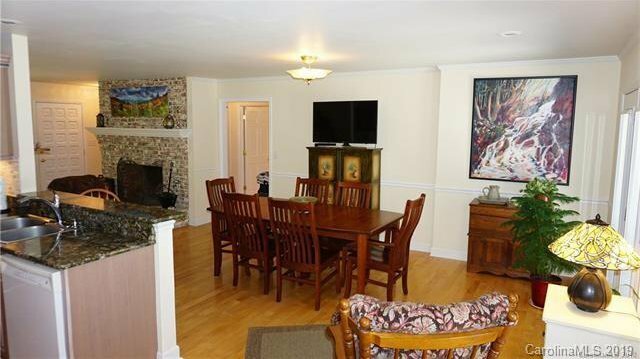 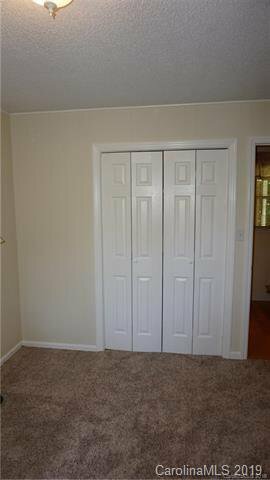 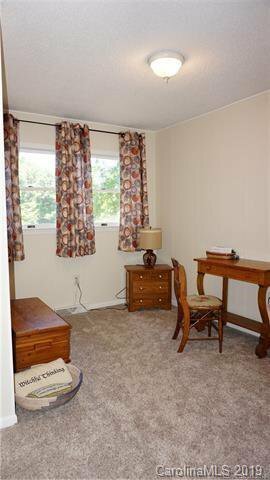 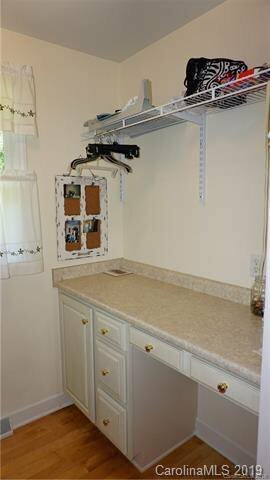 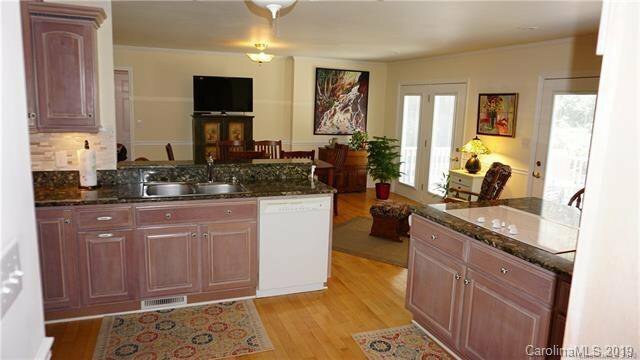 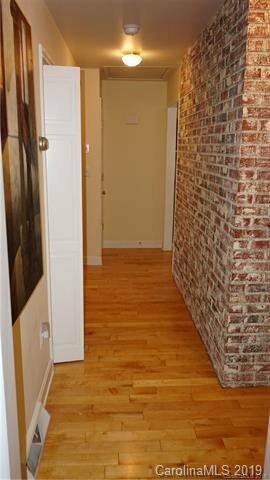 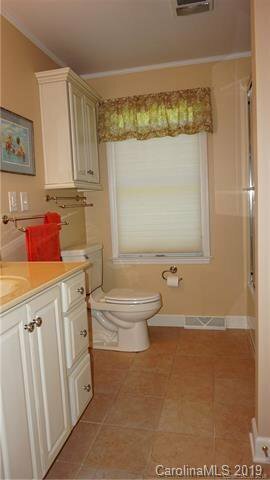 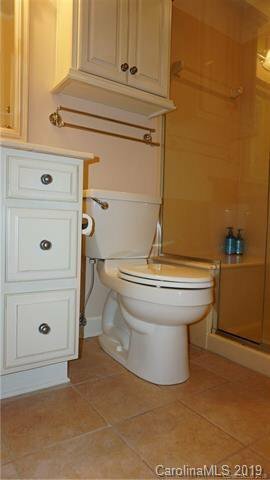 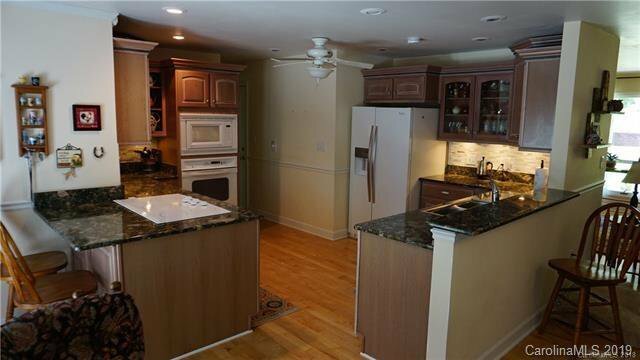 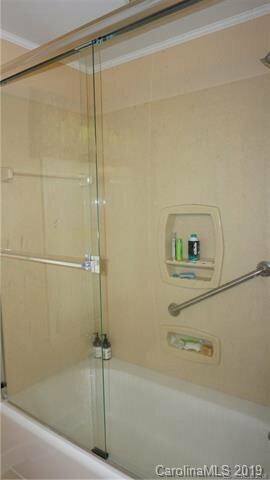 Laundry room on main as well as 3 BR/ 2 BA. 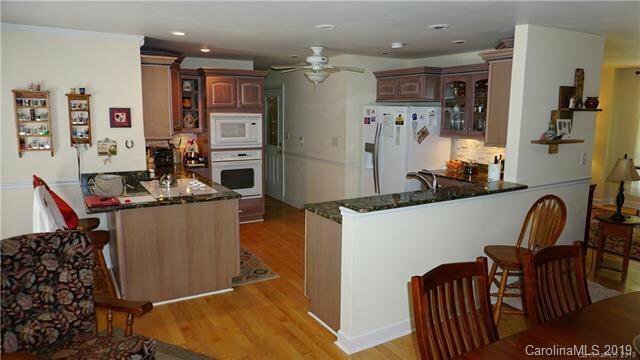 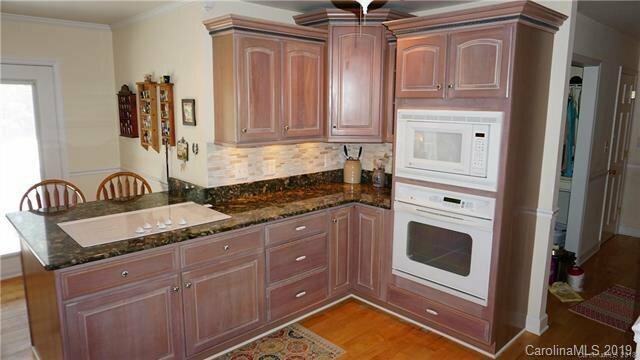 Granite Countertops in Kitchen with dovetailed cabinets. 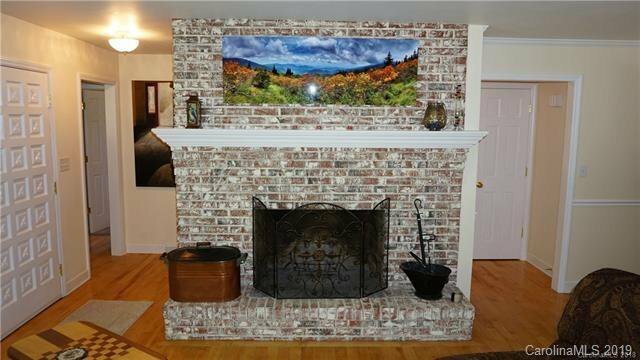 Birch Hardwood Floors, wood burning fireplace. 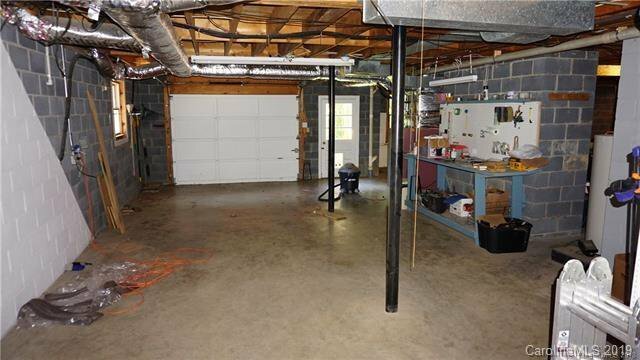 Garage on main with only one step to get into this home. 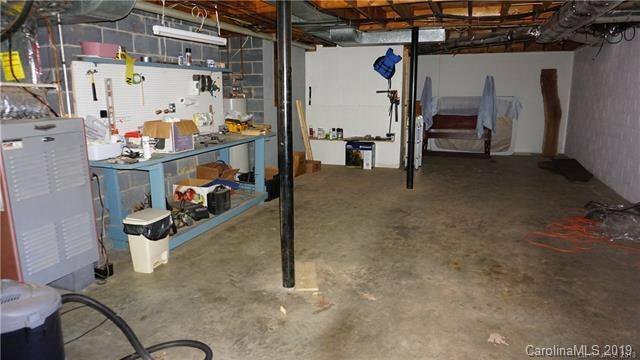 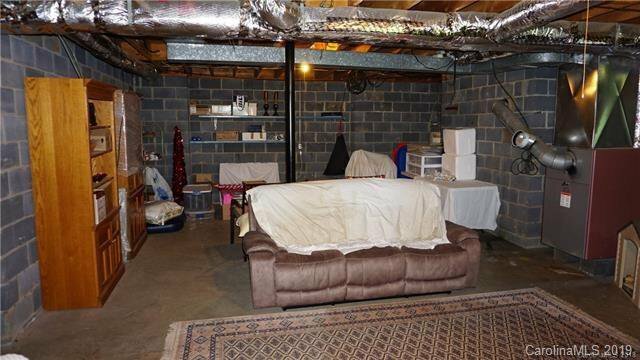 Large unfinished basement for expansion plus additional garage in basement. 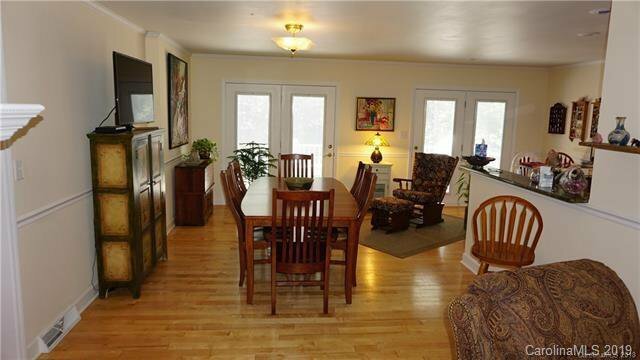 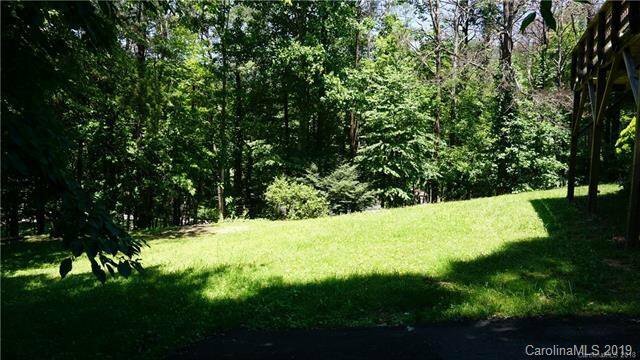 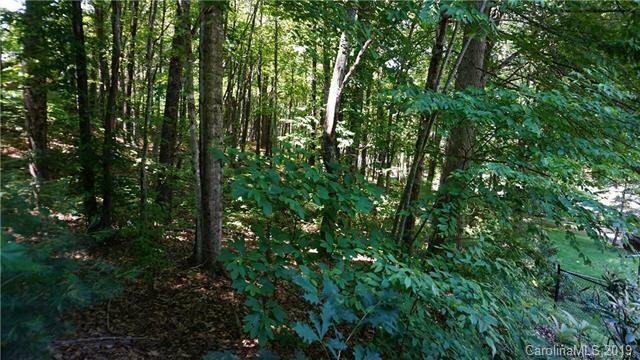 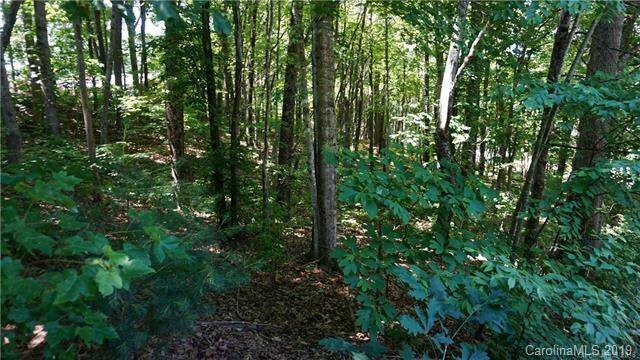 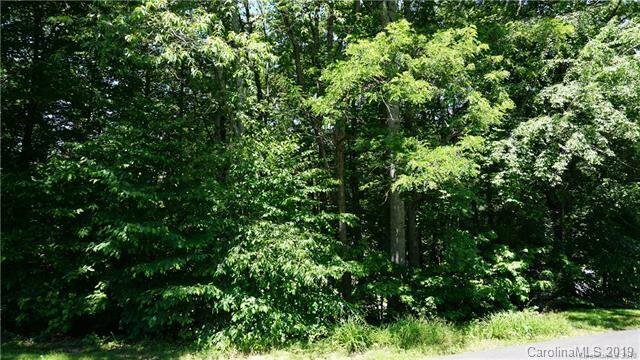 Extra Lot that is .35 acre included in the sale of this really great home. 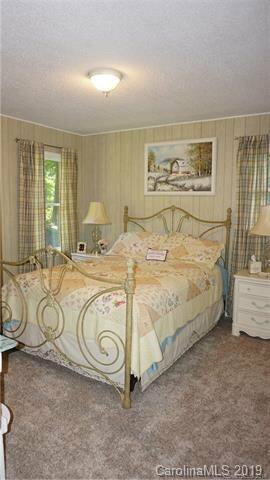 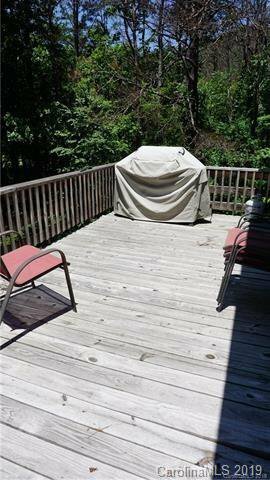 Listing courtesy of Summit Realty Of WNC Inc.